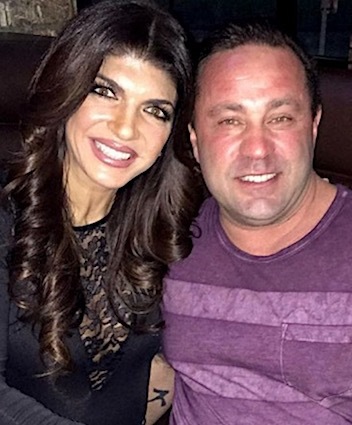 ALLENWOOD, PA. (THECOUNT) — Joe Giudice, husband of The Real Housewives of New Jersey cast member, Teresa Giudice, has completed his prison sentence, The Daily Dish reported on Thursday. 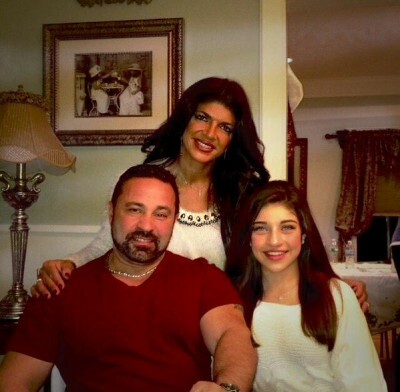 Giudice was released from FCI Allenwood Low in Allenwood, Pennsylvania early in the morning of Thursday, March 14. Joe was sentenced to 41 months in prison after pleading guilty to mail, wire, and bankruptcy fraud charges in 2014. He began his sentence at FCI Fort Dix in New Jersey in March 2016, just three months after Teresa was released from the Federal Correctional Institution in Danbury, Connecticut in December 2015. Joe was transferred to FCI Allenwood Low in 2017. 2015 reports indicated Giudice may now be deported back to his home country of Italy. The reality star was ordered to return to his native Italy at the conclusion of his prison sentence, THECOUNT.COM reported in 2015. 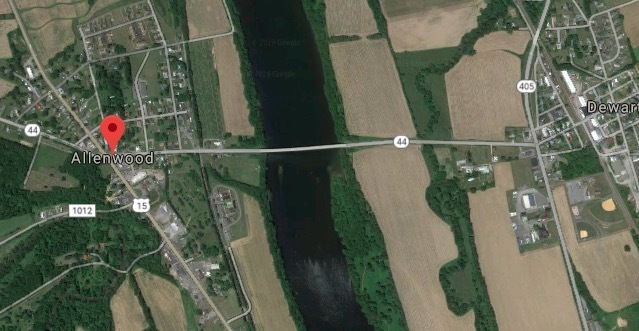 Geo quick facts: Allenwood is a census-designated place in Gregg Township, Union County, Pennsylvania. As of the 2010 census, its population was 321. Federal Correctional Complex, Allenwood is located here – Wikipedia.